Quite uncommon production but I love the overall feeling ! Only two years of SMFX and they are already already dominating. 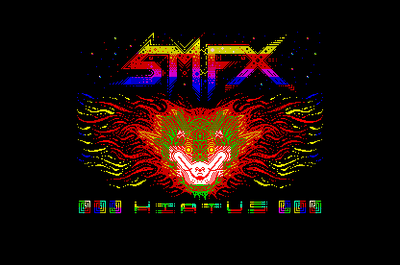 How will the ST demoscene, sorry I mean how will the SMFX demoscene look in a couple more years?